This weekend is filled with art in Roxbury. Several artists affiliated with the AMR Open Studios Tour, which traditionally takes place the last weekend in July, will once again open their studios Saturday and Sunday, October 10 – 11. 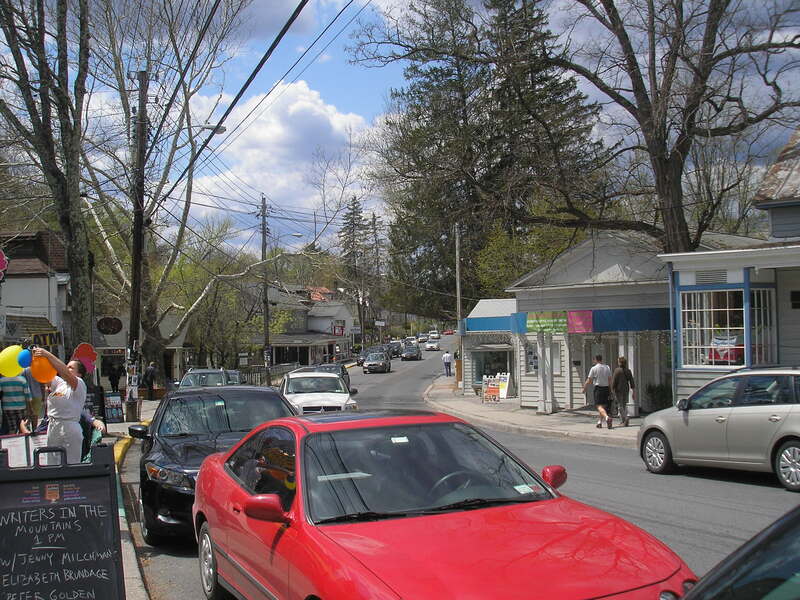 Peter Yamaoka is a ceramic artist living and working in the Catskills. 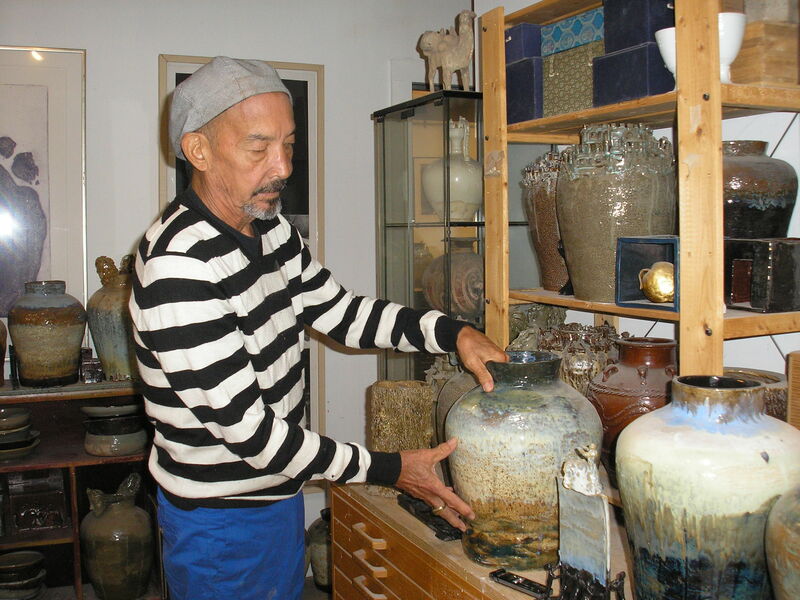 He maintains a fully equipped ceramic studio in Roxbury, New York, where he teaches students of all levels of accomplishments from novice to professional. Peter has exhibited widely in the area. 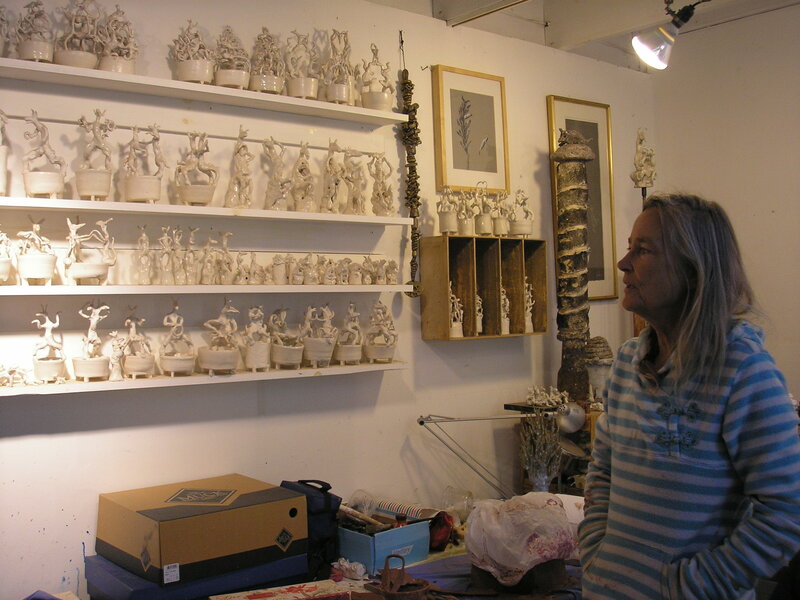 He and his wife, artist Gerda van Leeuwen host open studio events throughout the year. Columbus Day weekend is one such event. Peter’s work is inspired by ceramic forms of Asian antiquities. Peter is also influenced by European Art History; as a young artist, Peter studied in Rome at the Centro Internazionale di Ceramic under Nino Caruso, the Royal College of Art in London where he majored in printmaking. There is a narrative content that runs throughout his work which focuses on ancient Greek Mythology and other aspects of the human condition. Peter is also a founder and co-director of Hudson Press, a fully equipped printmaking studio ( Etching and Lithography), where artists rent press time for specific projects and the production of monoprints and etching. Interested parties should contact Peter at pjyamaoka@gmail.com. 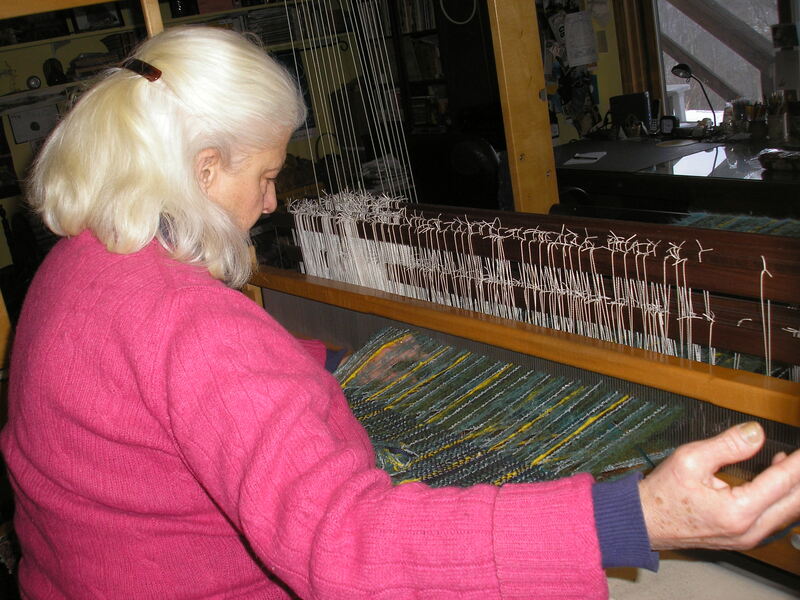 Gerda received her Arts Education in Painting and Printmaking at Academy Artibus in Utrecht, The Netherlands. She received a work/travel grant from Arts Group, Kunstliefde to study the work of artist Piranesi in Italy. A grant from the Dutch Cultural Counsel made it possible to buy an etching press. She set up a fully equipped printing facility and collaborated with other artists in making print portfolios and art books. Gerda makes small porcelains inspired by animal life – primarily dogs and coyotes that we ordinarily see in the Catskills. Her anthropomorphic approach often leads to scenes of dancing dogs in a very human-like posture. Gerda makes monotype prints on rice paper and canvas, similarly inspired by highly anthropomorphic pursuits. 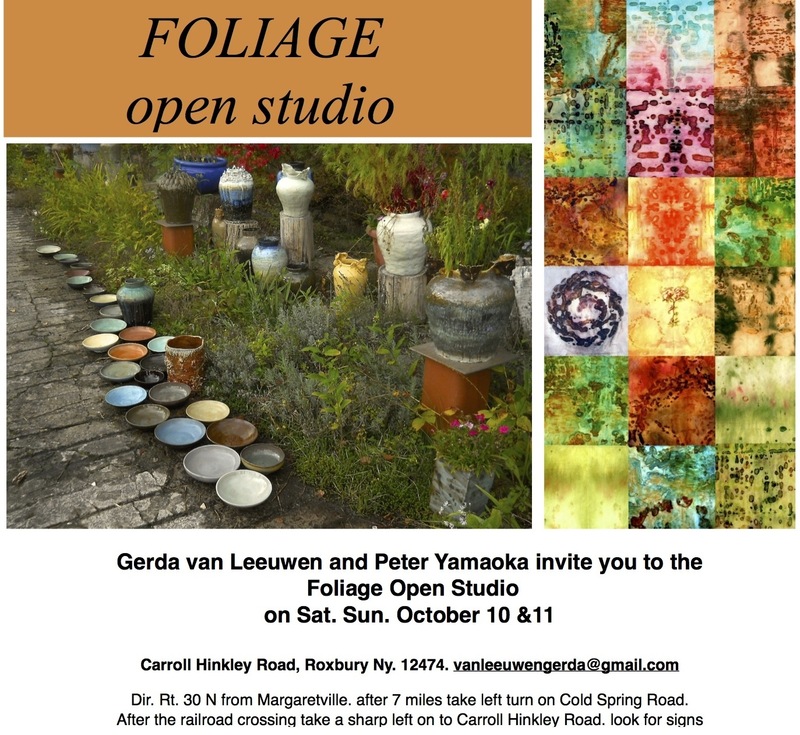 Peter and Gerda’s studios are located at 777 Carroll Hinkley Rd. in Roxbury. For directions, call (607) 326-4402. Tabitha’s studio is located at 424 Carr George Rd. in Denver. 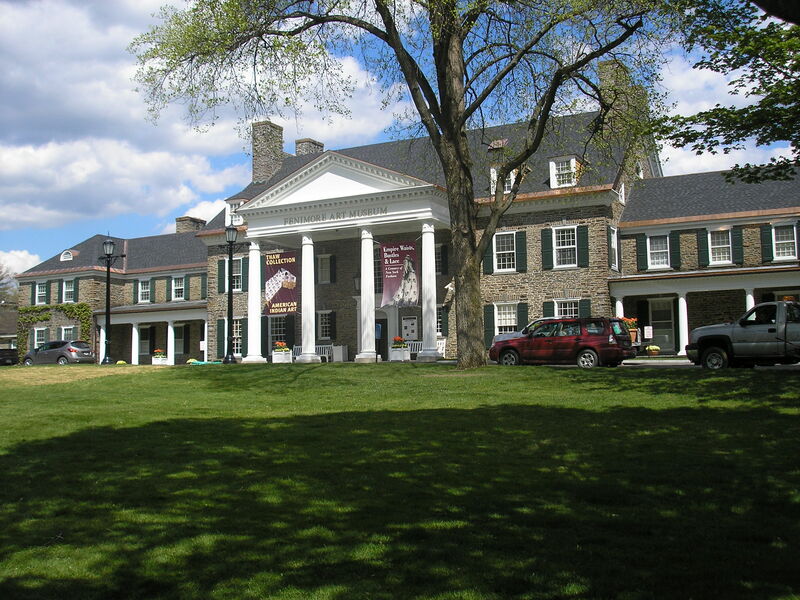 For directions, call (607) 326-7662. Orphic Gallery is hosting a photography show: John Lenihan’s Travels to Cuba. Located right on Main Street in Roxbury, the gallery is showing a photography exhibition by history professor and amateur photographer John Lenihan. Lenihan traveled to Cuba recently, and amassed hundreds of photographs capturing people, vintage cars, historic buildings, and food. 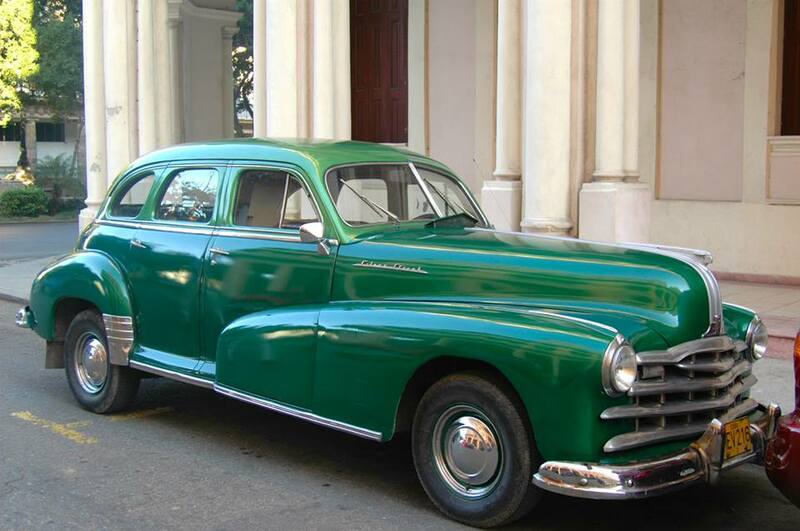 Vintage car in Cuba by John Lenihan. Contributed photo. Also, this weekend Roxbury Arts Center is hosting FIDDLERS! 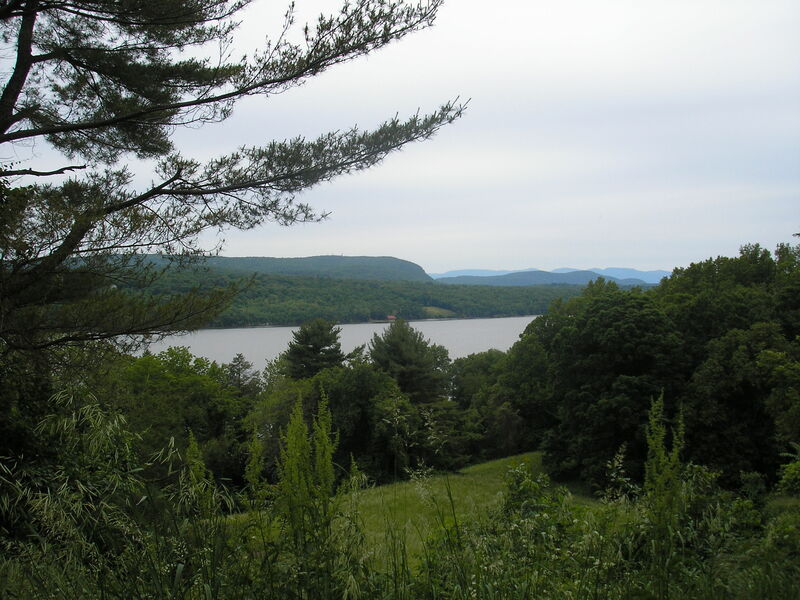 22, and Plattekill Mountain is hosting its sixth annual Plattepalooza Family Fall Festival.